The BFS head-office and Johannesburg showroom facility is based at no. 12 Banfield Road, Industria North, Roodepoort. This facility showcases a large range of our standard catalogued products – a tactile opportunity for you to sit in and assess our product, and to select fabrics and finishes over a cup of coffee and some friendly advice. Our showroom viewing times are Monday to Friday 8am to 5pm (3pm on Fridays). You are most welcome to pop in at any time, but if you make an appointment with one of our trained consultants they will be able to set aside more time to assist you with all your requirements and give you sound advice. Although BFS offers the same personalised and dedicated services to clients in Pretoria and Cape Town, these branches do not have the same extensive showroom facilities available and therefore offer factory tours and viewings for specific products when required. Please speak to your local sales consultant in these regions for an appointment to view these items or to visit you in the comfort of your own offices. Our area based consultants will gladly visit you in the comfort of your own workspace, where they can get a feel for your environment, listen to and assess your needs, and give specialised advice tailored to your business needs. Where required, a consultant is able to measure your office space and provide you with a space plan layout, professional presentation and an accurate costing of your requirements. The BFS in-house Design Department enables us to interactively work with each of our clients by using the latest CAD 2D and Revit 3D technology in order to produce a creative and inspiring working environment. Free space planning. This helps you to ensure the furniture will fit in the desired space before making a purchasing decision. Free design advice on the most appropriate and creative solutions for your business. Advanced 3D drawings and computer generated renders for more comprehensive design requirements, when requested. When required for large projects, BFS can manufacture a mock up workstation to ensure all technical specifications are complied with and that quality standards are adhered to. 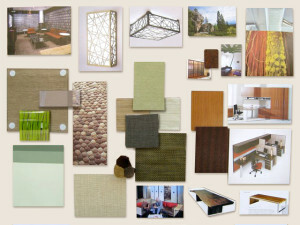 We can also arrange samples of finishes and materials to ensure that your environment is coordinated according to the design brief agreed upon. 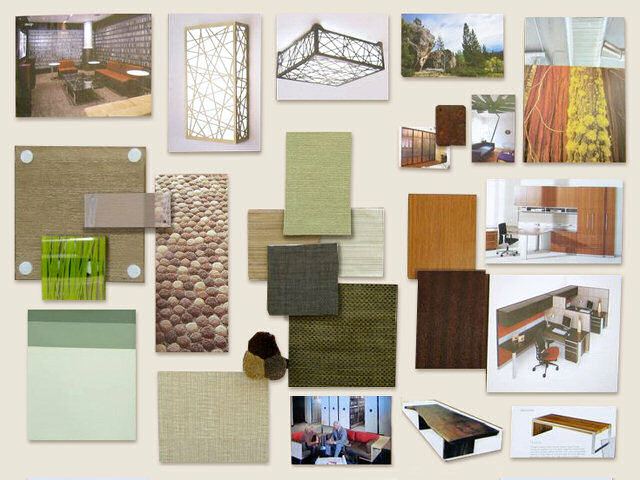 The project department offers interior solutions from planning stage to implementation. For companies with urgent requirements, that cannot wait for “made to order furniture” manufactured on longer lead times, BFS offer stocked office furniture solutions as well as some items on reduced manufacturing lead times. These items give the best of both worlds in offering a large variety of product in time frames that can cater for urgent needs. BFS manages its own warehousing, fleet of delivery trucks and installation crews, thus directly responsible for all storage, delivery and installation of goods. Orders are consolidated in our central warehouse for project type installations so that co-ordinated deliveries and installation are made according to your specific project requirements. After installations the BFS installers, who are easily identifiable on site with their BFS branded uniforms, level all desks and cabinets, wipe down all goods and undertake a quality check. Should anything be sub-standard, it is immediately escalated for rectification. The BFS logistics department is responsible for coordinating all internal churn and movement within your company. All BFS products are manufactured with churn in mind and therefore have the necessary assembly systems to cater for dismantling and reassembly of our furniture, ensuring that no damage occurs in the interim. Please note that BFS guarantees will remain in effect if BFS trained personal have themselves disassembled and reassembled all furniture. To get a quotation on moving existing furniture, please contact our logistics department on 086 11 000 11.